Galaxy S3 is not dead. No. Please leave original developer credits. Let us know if you fix anything that this ROM doesn't. Leave credits to original developers. This is a heavily Work-In-Progress ROM. Do not expect this to be a daily driver anytime soon. 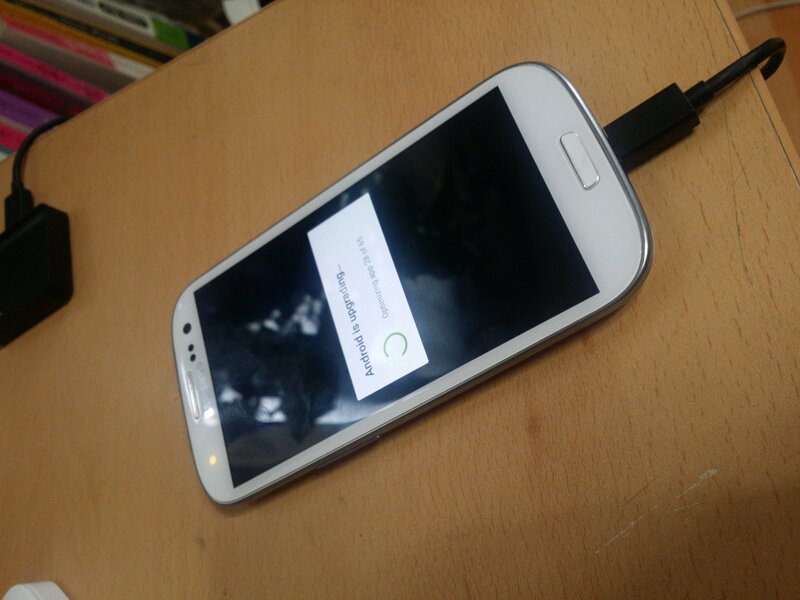 This ROM is released as a nandroid back-ups. PhilZ Touch recovery is recommended for restoring. This ROM does not includes any kernels. 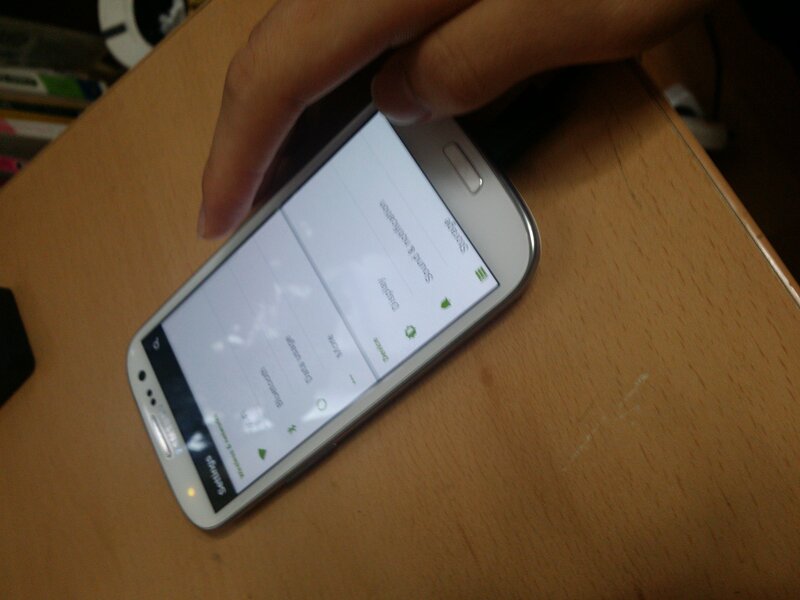 Install Android 5.0 Lollipop supported kernels(at the moment, only arter97 kernel supports this ROM). If you're disappointed to see the 'Not working lists', leave quietly and choose another ROM. and basically everything else resulting in a lot of FCs. 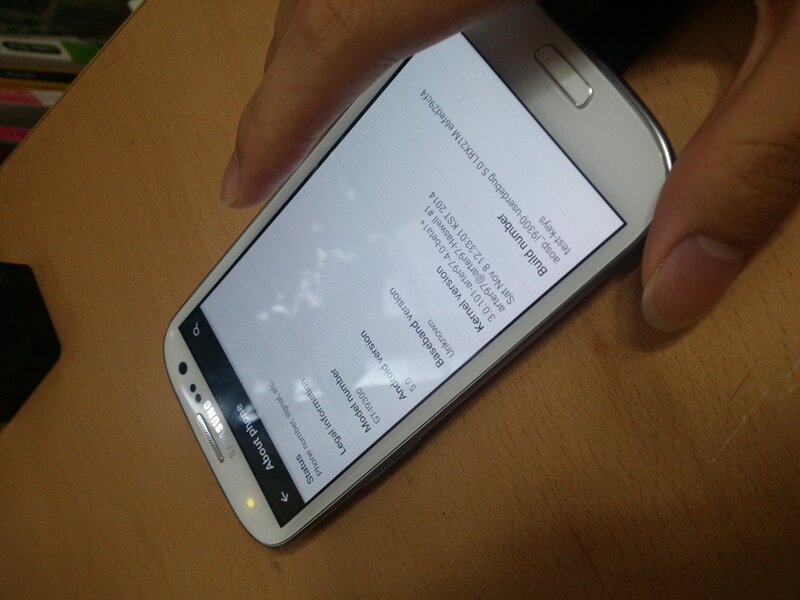 Those long lists of 'Not working lists' is a tradition for Exynos devices whenever a new AOSP release comes out. The current release just showcases that our Galaxy S3 is not dead and will likely to receive a proper AOSP Lollipop ROMs soon. I am waiting for this from a long time. You can do miracles brother......! 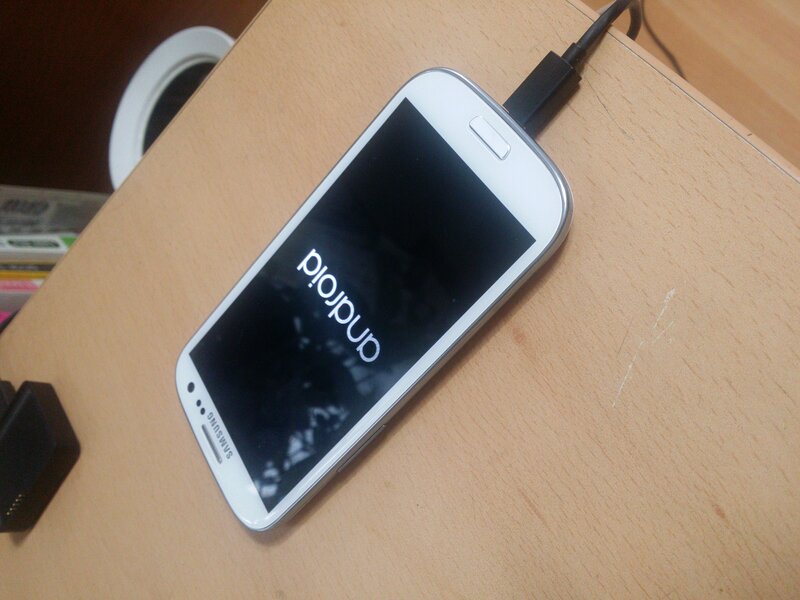 I hope soon i can use my s3 on android 5.0. Can we dual boot this? go go arterlolli lolli pop!! will patiently wait until it can be used as daily driver..good job @arter97!! !